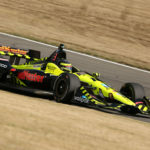 Sebastien Bourdais drove a phenomenal race today going from last on the grid to sixth in the Honda Indy 200 at Mid-Ohio Sports Car Course in Lexington, OH. Bourdais, in the No. 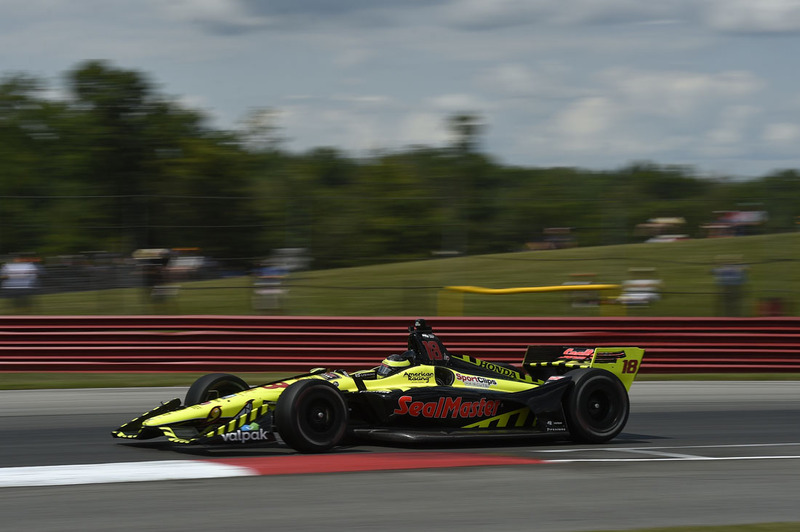 18 Team SealMaster – Dale Coyne Racing with Vasser-Sullivan car, started 24th after he was relegated to the back of the field for causing a red flag during yesterday’s qualifying. 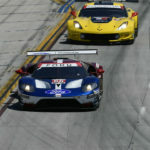 However, in the race he was on the move from the drop of the green flag making one remarkable pass after another on the 2.258-mile, 13-turn permanent road circuit where it is notoriously difficult to do so, Bourdais was in 12th by lap 25 of the 90- lap contest. He moved into 10th by lap 34, was solidly in the top 10 by lap 66 and never looked back. 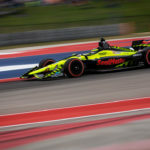 Bourdais improved a total of 18 positions with a minimum of 16 coming on passes made on the track with most coming by going around the outside. A difficult maneuver under any circumstances. 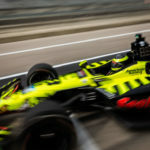 Utilizing a strategy that allowed him to run in clean air, Bourdais capitalized on the speed the team knew was in the car to close the gaps and set up the numerous passes. He also benefitted from having three new sets of the Firestone alternate (red) tires because of his early exit from qualifying. Bourdais, while not the winner, was clearly the star of the race.